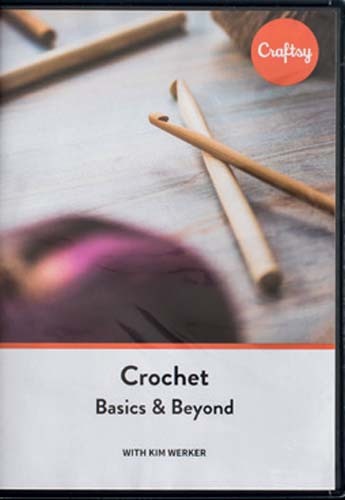 Get started with crochet! From holding your hook to creating a beautiful granny square blanket, get the techniques you need to crochet! Includes printed reference materials booklet with stitch guide and granny square blanket pattern.